It would usually take some time before consumers in Malaysia able to even pre-order new NVIDIA GeForce graphics card but for the new GeForce RTX series, things are somehow different. This is because you can actually pre-order the new GeForce RTX 2080 Ti and GeForce RTX 2080 from today onwards. 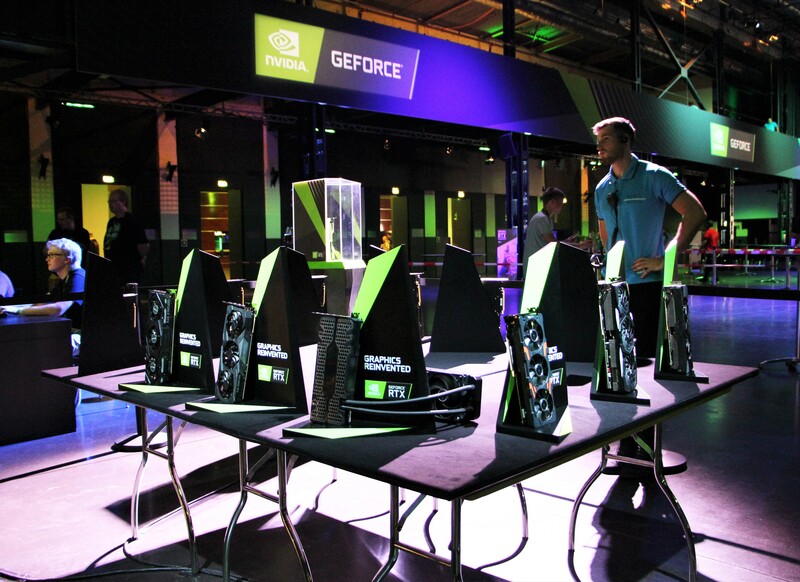 Some of the custom GeForce RTX cards that appeared at NVIDIA GeForce RTX launch event earlier today…under the watchful eyes of security personnel. 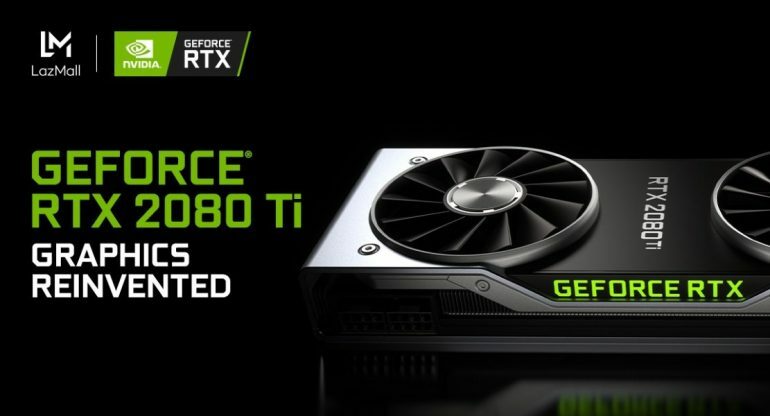 All of the listings above stated that these card are expected to be delivered to customers on 20 September which is in line with NVIDIA’s global release dates. Once again, this is an unprecedented move from NVIDIA which showed how serious the company is on getting their new cards into consumers’ hands…even in Malaysia.